Milk chocolate praline with a whole hazelnut centre, wrapped in deliciously smooth milk chocolate. 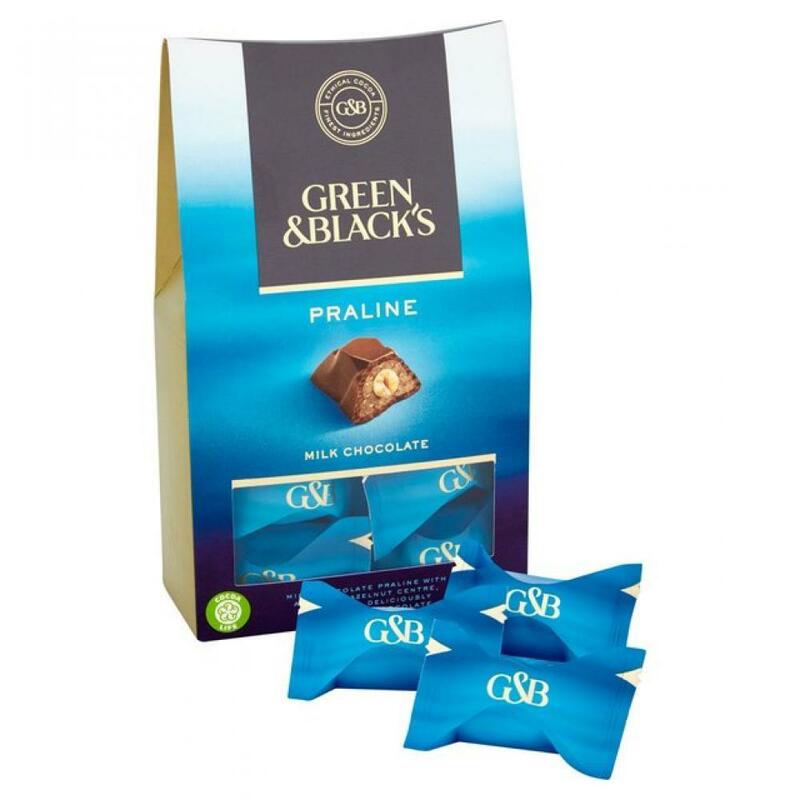 Green & Black's create delicious chocolate made from the finest, ethically sourced ingredients. We have carefully crafted this milk chocolate praline, delicately blending the finest cocoa beans to create a taste that is sumptuously indulgent.